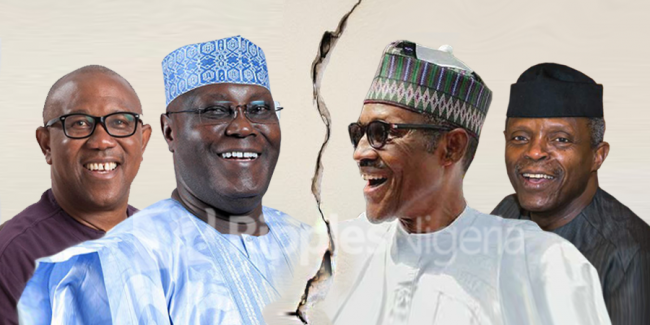 Big Battle Between Buhari & Atiku: Who Will Take Defeat? President Muhammadu Buhari of the All Progressives Congress (APC) and former Vice President Atiku Abubakar of the Peoples Democratic Party (PDP) will struggle with accepting defeat, according to an analysis of the Saturday presidential poll. 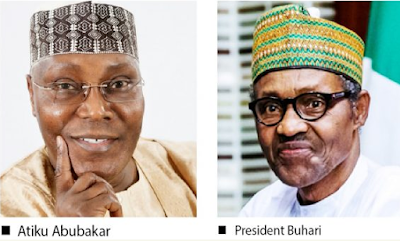 She said, “The upside of the 2019 elections is that it has shown that Nigerians are tired of the two main parties that have dominated the last 20 years since the country returned to democracy and have an appetite for more capable candidates emerging through more credible and transparent processes.